Looking for something to spice up your office desk while you burn the midnight oil? Check out the new Paul Smith x Anglepoise Type75 table lamp. 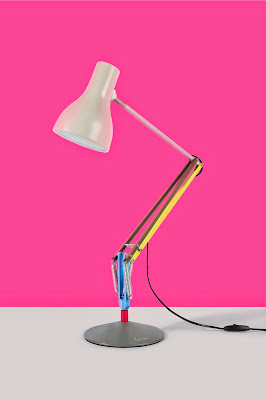 Chic with a splash of the iconic Paul Smith colour scheme, this lamp might just be the thing to cheer you up. Priced at HK$2,000 and available for pre-order now. Louboutin Nails: Pop or Drop?